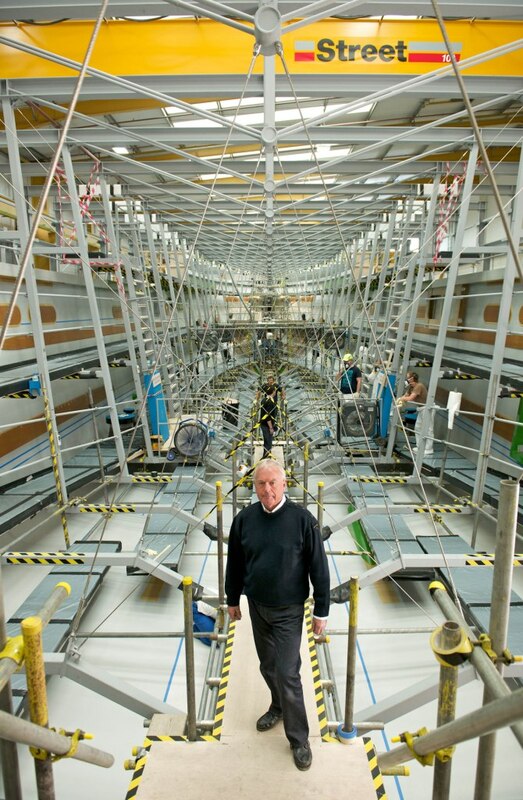 The Sunseeker 155 Yacht is the largest build to date undertaken by the Poole Shipyard which can now soundly lay claim to being the only production boat builder in the world to be manufacturing a range of composite boats from 40 to 155 feet in length. 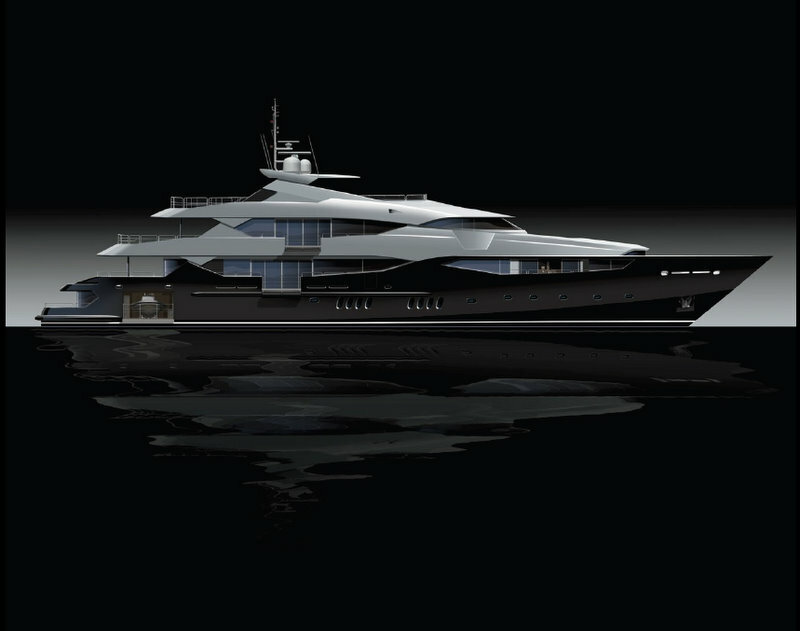 hat keep in With a 4,500 nautical mile range, accommodation for up to 12 guests and 10 crew members whilst sliding in at just below a colossal 500 gross tonnes, the 155 Yacht is set to make a statement. 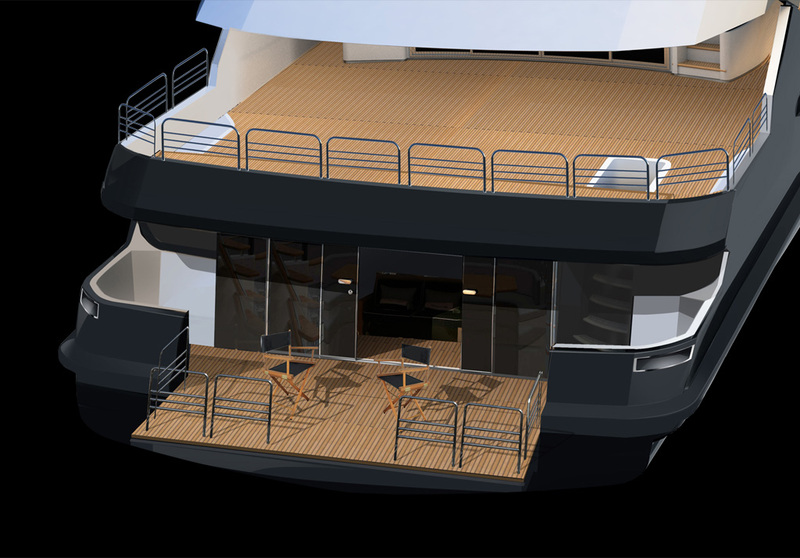 The new flagship Yacht will incorporate innovative inset ship’s balconies, transverse garaging of tenders and toys, including a very private megayacht beach club with lower deck dayroom, folding platform and tender docking.